Luis is a rare find. He is extremely knowledgeable in the real estate market and his level of expertise is top notch. Luis helped my husband purchase his first condo, then our first home together, and now helped us upgrade to a bigger home in a highly coveted area of San Diego. Just recently we met with Luis to explore the opportunity in selling our home and within a week after meeting; pictures were taken, the property was listed, an open house took place, and our home was sold. Luis takes the time to explain and go over every single detail so that there are no surprises. He sets realistic expectations and always over delivers. His level of responsiveness is very impressive. Luis is very well established and highly respected by industry professionals which has always made our selling/ buying process go smoothly. 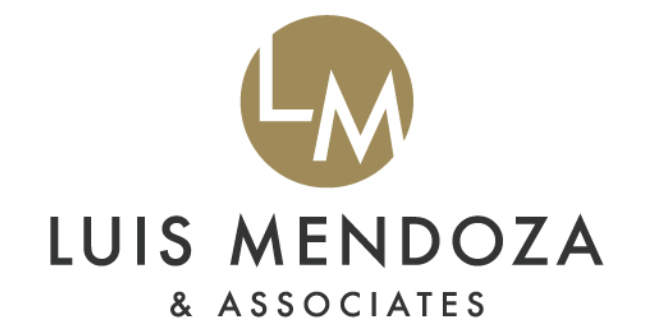 Both my husband I would highly recommend Luis Mendoza as your real estate professional without a doubt.